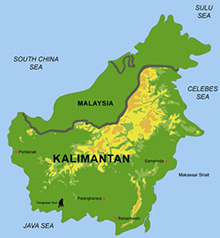 President Joko Widodo has instructed the construction of peatland canal dikes, locally known as tabat, following recent fire in South Borneo. He believes that it can serve as a preventive measures towards the repetitive peat fire incident. "If we [block] canals, we will have water. 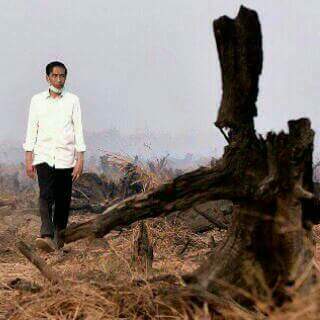 That will prevent the fire," said President Jokowi on Wednesday, September 23. Jokowi and entourage of ministers and high ranking officials arrived earlier Wednesday in South Borneo to monitor the fire. Tabat, built out of wood or other suitable materials, has the function to block water from flowing out from peat land areas to the river so land around the canals remain wet during the drought. 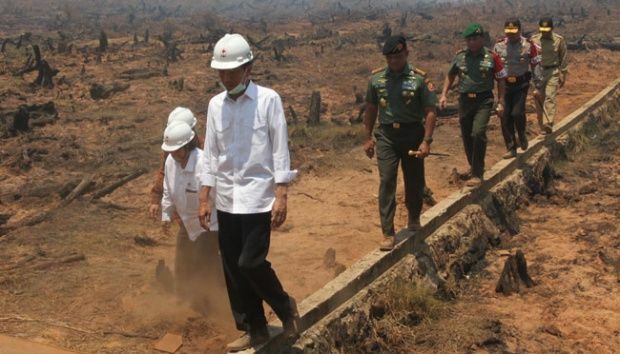 At the end of November 2014, President Joko Widodo visited Meranti Regency, one of the areas in Riau prone to burning. During the visit, President Jokowi took off his shoes and personally saw the canal blocking process. 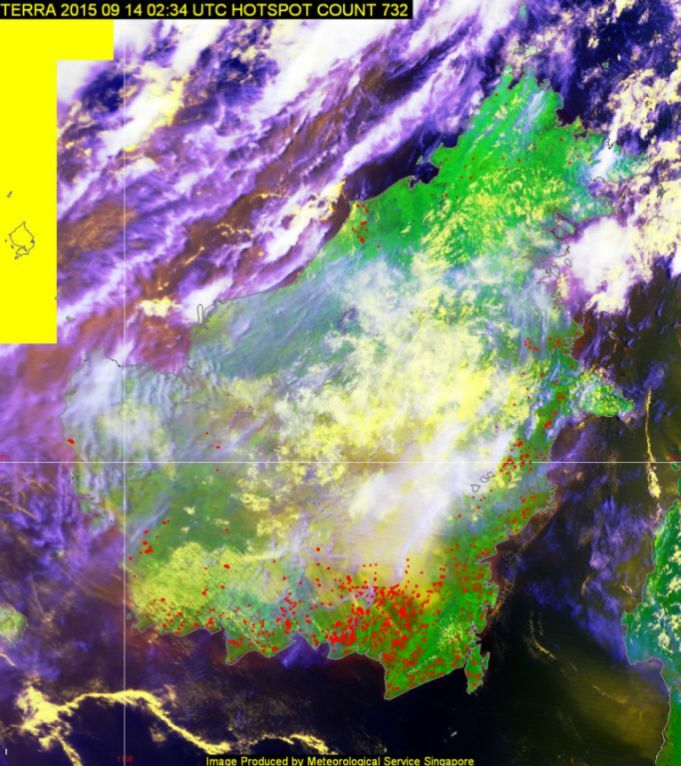 In South Borneo, authorities have reported 1,536 fire hotpots, 1,417 of which have been put out. 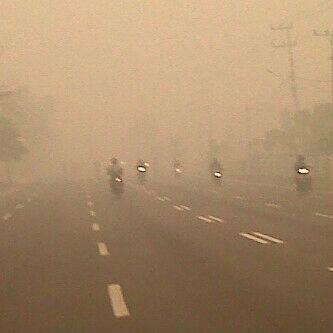 Moreover, President Jokowi asked regional authorities to socialize the danger of fire. "We now have seven corporates and 146 persons indicted," he said.